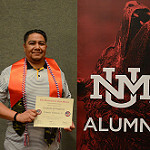 The Ted S. Lopez Memorial Scholarship was endowed through the University of New Mexico Foundation in June of 2017 in honor of Ted Lopez, US Navy Veteran, and UNM alumnus. This was established by Ted’s daughter, wife, & sons, with the help of generous friends/family/donors. 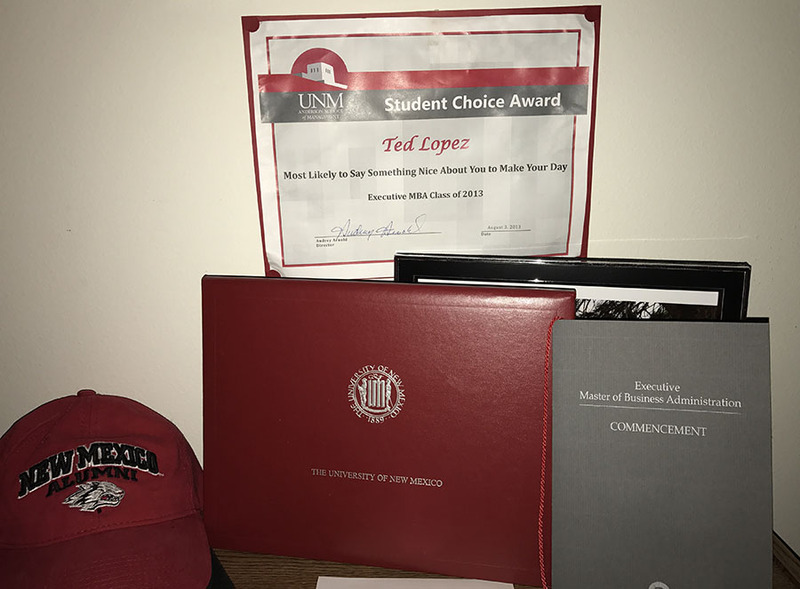 Three Ted S. Lopez Memorial Scholarships were awarded to veterans at the University of New Mexico for the 2018-2019 academic year! In the scholarship’s first year, financial assistance was given to three different veterans at UNM! 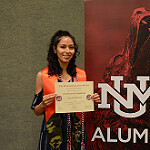 Congratulations to two of the recipients, Francis Valencia and Lalydia Belone who graduated from UNM in May of 2018! 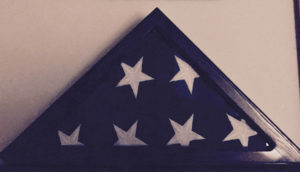 In partnership with the Veterans Resource Center, the scholarship accepts donations year-round. Theodore (Ted) S. Lopez, was a loving husband to his wife of nearly 40 years, Terry, and was an incredible father to their four children; Kevin, Kenny, Keith, and Kathryn. He was a caring son & brother, devoted co-worker, and dedicated friend. 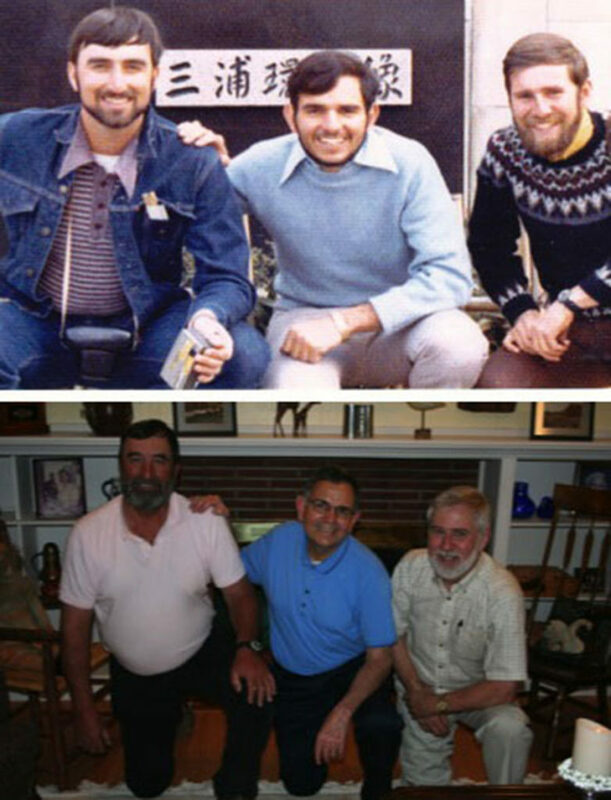 In 1971, Ted graduated with his bachelor’s degree from the College of Santa Fe. 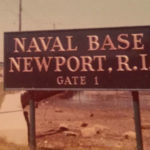 Upon graduation, Ted signed up for the United States Navy and attended Officer Candidate and Communications Officer School in Newport, Rhode Island. He became the Communications Officer (COMMO) who ran the Communications Department that sent and received messages to and from other ships, aircraft, and shore facilities. 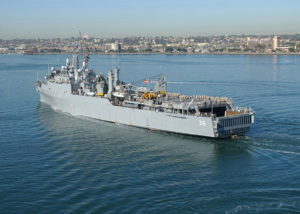 He served on the USS Anchorage LSD-36, an amphibious support ship, where he was assigned to Pacific 3rd Fleet based out of Naval Station, San Diego, CA. He was promoted to lieutenant j.g. and would often get his fellow crew members involved in the Catholic orphanage in San Diego. 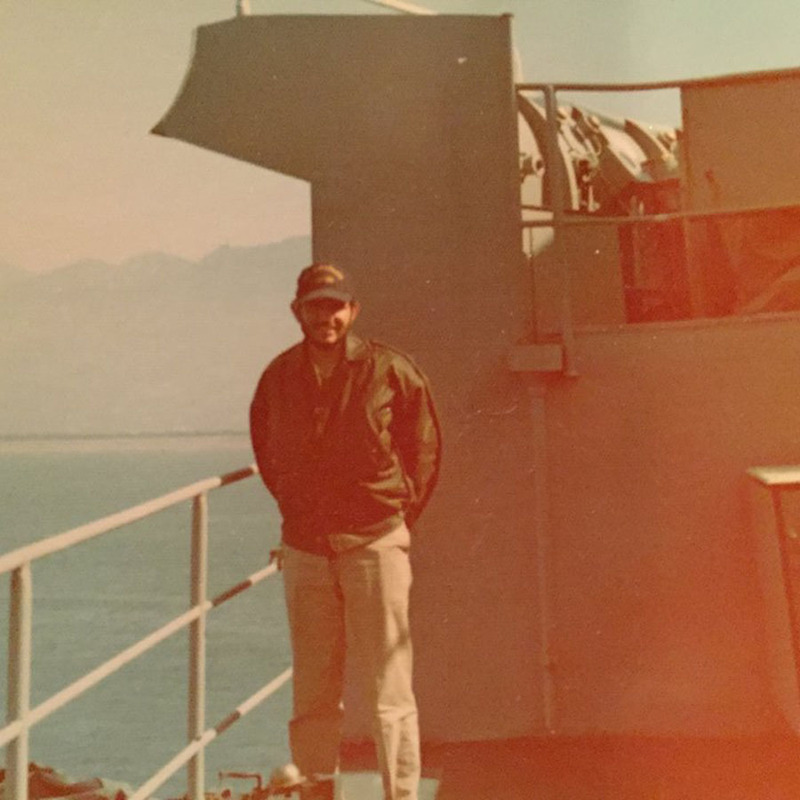 The ongoing Vietnam conflict, the evacuation of Saigon (Operation Frequent Wind), the efforts to rescue refugees, and chasing the pirate hijacked SS Mayague were among the operations Ted helped support during his time of service. 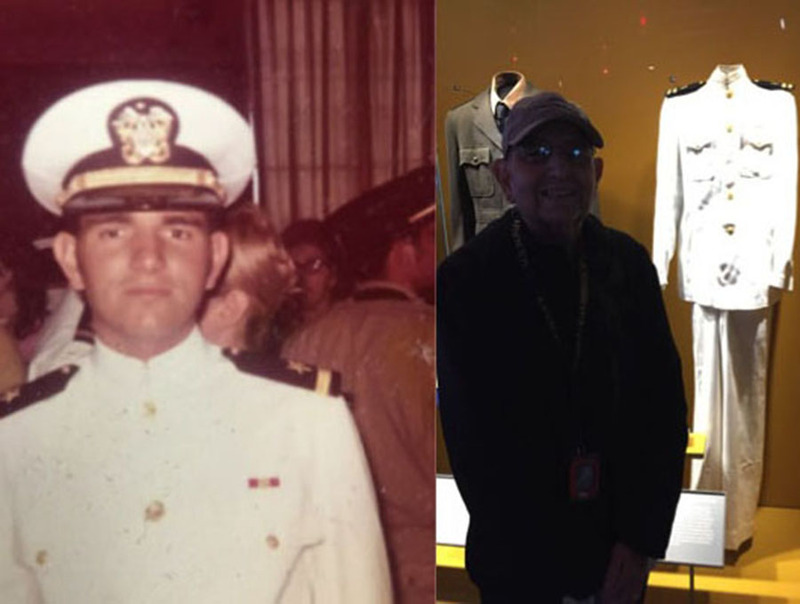 Ted valued his years in the Navy and appreciated the camaraderie formed with his lifelong friends, Ed Alder and Chuck Johnson. He was respected and admired by his division/entire ship’s company and returned home June 15th, 1975. 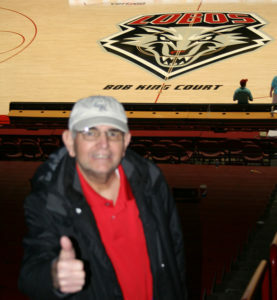 Ted was always an avid Lobos fan. 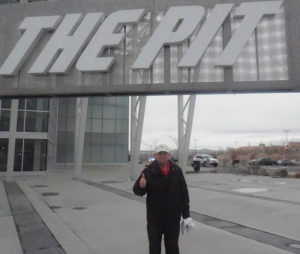 From being a season-ticket holder to visits to “The Pit,” he had the Lobo spirit! He also was a life learner, always seeking opportunities to enrich himself. 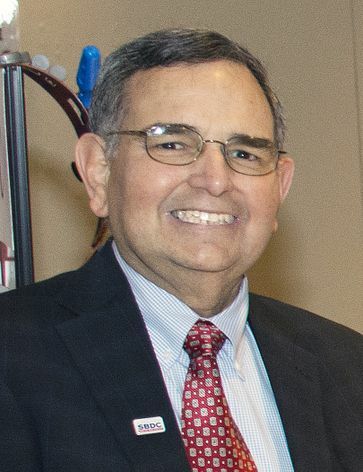 Thus, at the age of 62, he pursued a master’s degree, ultimately earning his Executive MBA from the UNM Anderson School of Management in October of 2013. The knowledge and friendships he made during those two years were something he deeply cherished. Ted always told his children that one of the best decisions he ever made was going back to school, enriching himself, and getting his master’s degree. He was always loyal to the Lobos, but finally became one! Upon graduation in October of 2013, he became the Director of the Small Business Development Center at UNM-Los Alamos. 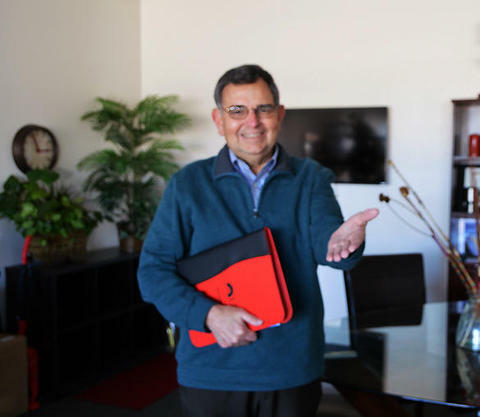 He consulted with New Mexico business clients in strategic planning, marketing, program management, sales, customer service, and more, to start and grow their small businesses. He was an avid note-taker at meetings and conferences and was genuinely interested in learning how to assist his clients. Colleagues will remember him for his kindness, expertise, humility, and how he truly gave his best every day. Ted loved his job from his first day, through the rest of his life. Ted treasured his family, enjoyed the outdoors, appreciated a variety of music, and loved traveling. He was an authentically good, intelligent, and generous man. He cared about those around him and always put others’ needs well above his own. He was the first to bring positivity to one’s day and was incredible at investing in the lives of those around him, while always remembering that it’s the little things in life and the relationships we have that truly make a difference. He treated every day as a gift. His strength, courage, sense of gratitude, faith, and love of God are an inspiration to all who knew him. 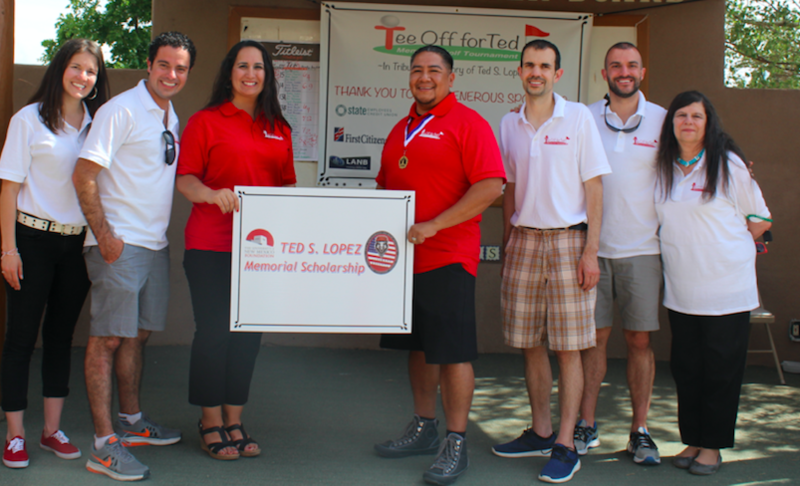 "Tee Off For Ted” is a tournament for all golfers, at all skill levels, who want to support an effort for veterans at the University of New Mexico! All proceeds will benefit the Ted S. Lopez Memorial scholarship at UNM, in support of veterans. 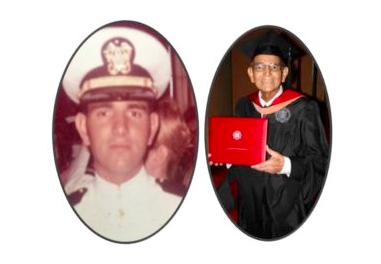 The event is in tribute and memory of Ted Lopez, proud Navy veteran & UNM alumnus.